After visiting the boartyard we went next door into the actual museum building. 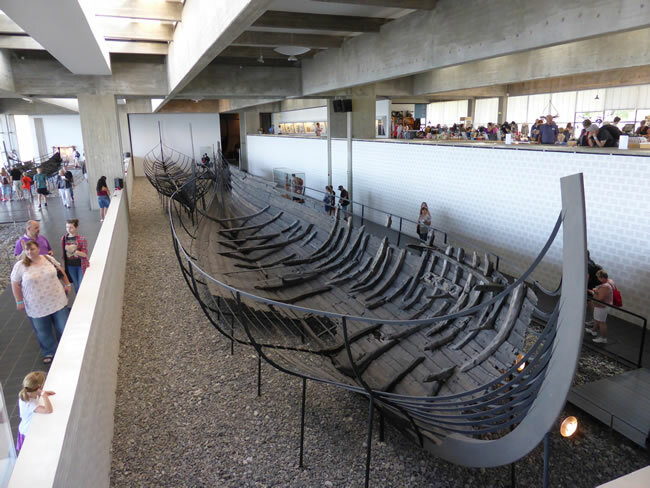 The Viking Ship Museum focuses on ancient and medieval maritime culture. They have five actual Viking ships on display that were excavated at Skuldelev in 1962.